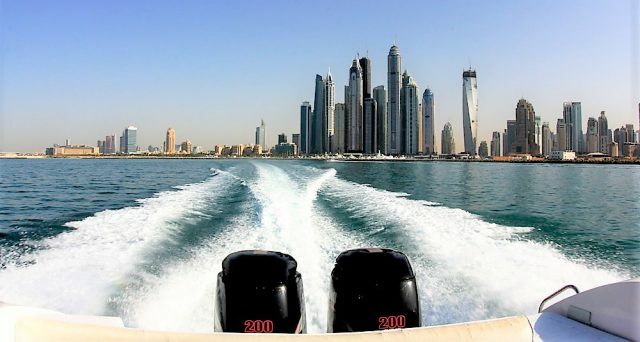 This sightseeing tour of Dubai will take you around the Palm Jumeirah, past the Atlantis hotel and back to Dubai Marina! There will be live commentary throughout, as well as stopovers for awesome pictures! 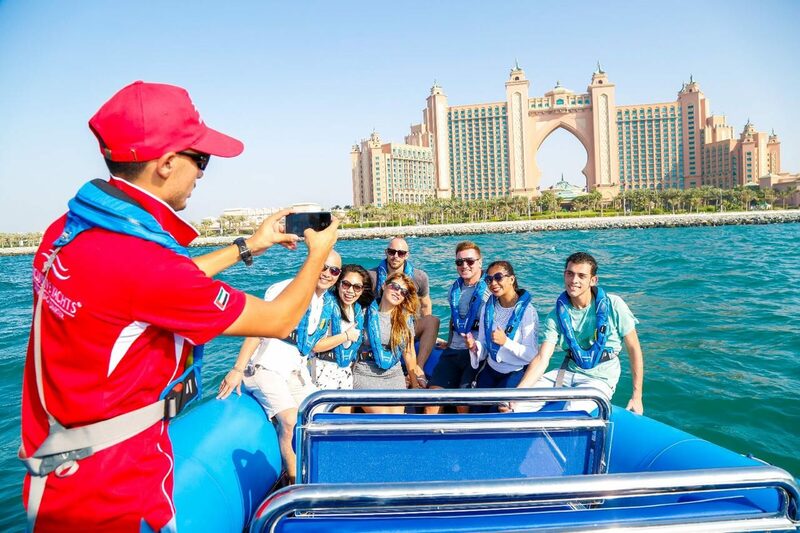 Relax Tours offers a 2-hour sea cruise around most of new Dubai. But instead of a speed boat, this sightseeing tour is on a 33-foot motor yacht! You’ll be sailing past the Palm Jumeirah, Dubai Marina, Burj Al Arab and World Islands. Yacht party, anyone? 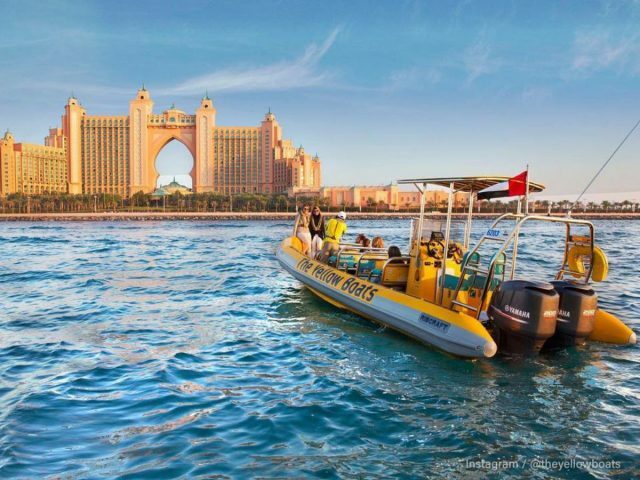 The Yellow Boats Dubai is a guided sightseeing tour of some of the top landmarks in Dubai! 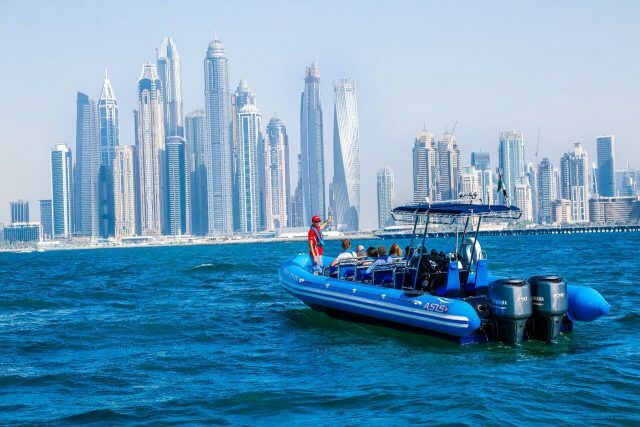 You can choose from a JBR and Dubai Marina cruise tour, a Palm Jumeirah and Atlantis tour, or combine the two for a 90-min tour of the Palm, Marina and Burj Al Arab. Either way, you’ll be able to enjoy stunning views and take some really cool selfies. Looking for more fun ways to explore Dubai? Here are 7 non-touristy things to do in Dubai, as well as 5 sky-high Dubai adventures to take your trip to the next level!